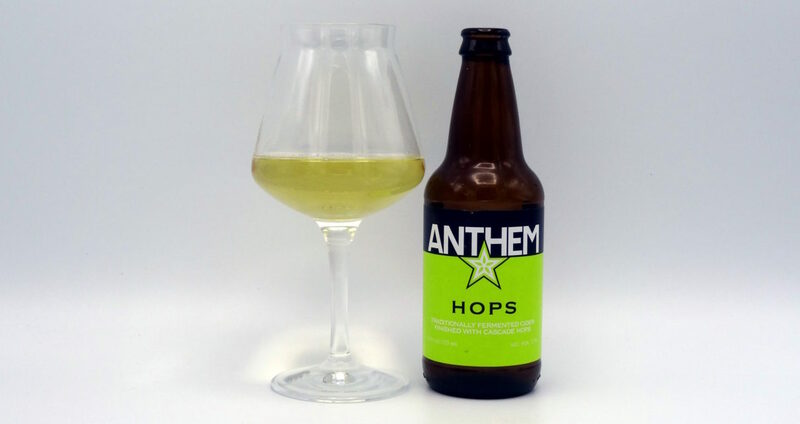 Anthem Cider’s tribute to the Northwest’s love of hops, Anthem Hops is a gluten free cider dry hopped with Oregon grown Cascade hops for over three weeks. 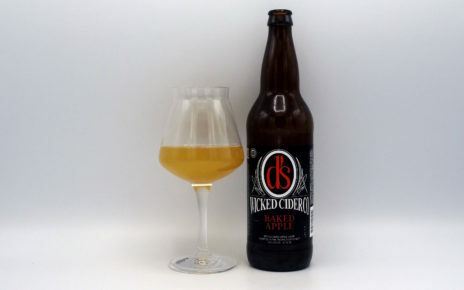 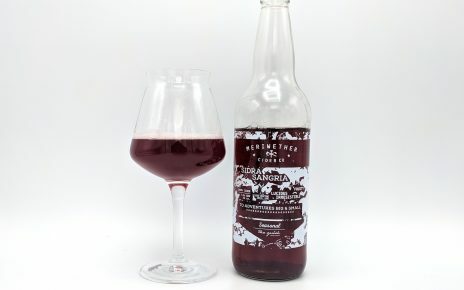 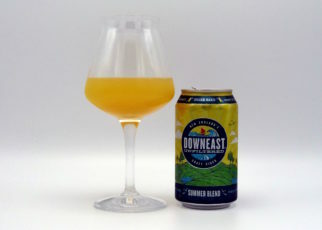 The result is a light lagerish cider with all the beautiful citrus and floral aromas of Cascade hops with a only slight bitterness on the finish. 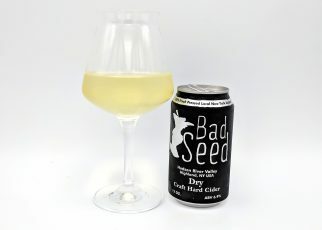 Shy of Dry. 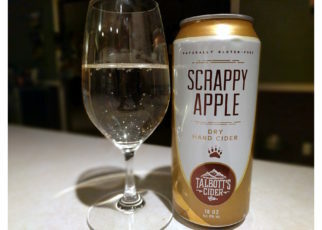 Mild Tart. 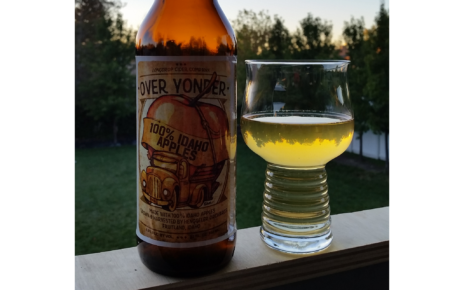 10 IBU. 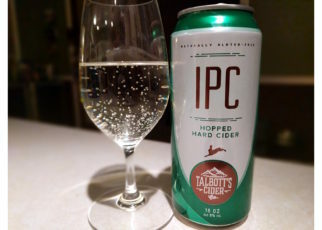 Review: IPC – Hopped Hard Cider by Talbott’s Cider Co.